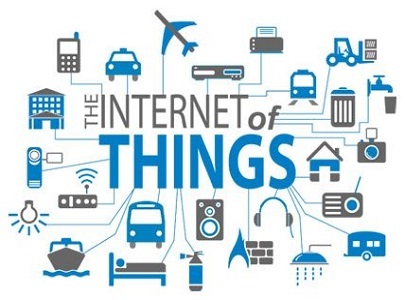 The Internet of Things solutions have a wide variety of implementation in the market especially from hardware and software technologies including devices, operating systems, communications and messaging technologies, cloud services, and enterprise systems. Enterprises have multiple options to build connected and smart solutions for interfacing connected devices which will be useful to monitor customers real-world experiences. 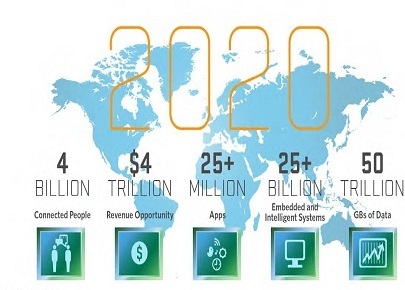 Enterprise markets are developing new applications and IoT use cases for cutting edge technology innovations in eHealth, smart cities, smart home, transportation & other industry verticals. 1. Organizations will be able to track in real time, improve utilization of the assets to meet demand. 4. Reduced cost of ownership & less overhead through managed validation services.